This Pop! 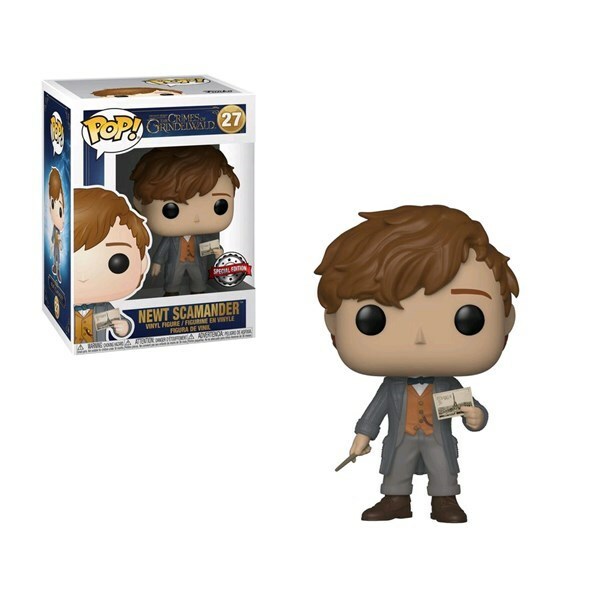 Vinyl figure features Newt Scamander holding a postcard from Paris. 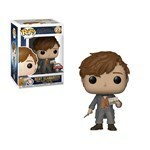 Add him to your collection today!